HomeState & NationalMarch For Life Sees Broad A-List Participation in Washington D.C.
January 25, 2019 Maria Bertucci State & National Comments Off on March For Life Sees Broad A-List Participation in Washington D.C.
(Washington, D.C.) President of the United States Donald Trump, Vice President of the United States Mike Pence and wife, Second Lady Karen Pence, Dr. Alveda King, the niece of the famed civil rights leader Dr. Martin Luther King Jr., Ben Shapiro and a host of other dignitaries and special guests spoke at the March for Life, which supports a world where the beauty, dignity, and uniqueness of every human life are valued and protected. 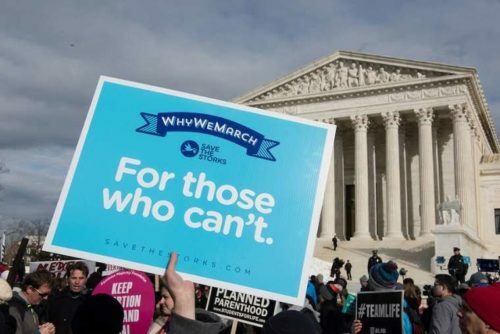 In addition, Save the Storks, a pro-life organization that partners with pregnancy resource centers to empower women through education on mobile medical units, or Stork Buses, joined forces with hundreds of thousands of pro-life supporters last week in Washington D.C. for the 2019 March for Life on the National Mall. The Save the Storks team from Colorado Springs and volunteers from across the United States marched with Storks Founder and CEO Joe Baker and Storks Director of External Relations and Lifetime Television star Victoria Robinson. Recording artists Matt Hammitt and Joy Villa also participated in March for Life wearing Storks scarves and hats. 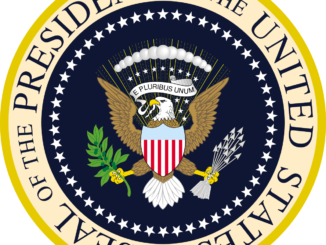 Save the Storks was featured on national media outlets including FOX & Friends, ABC News, Catholic News, Campus Reform, Voice of America, EWTN and The Christian Post, among others.